Sicily is easily accessed via aeroplane to Catania or catamaran, which is becoming the favoured mode of transport that takes 1 ½ hours to Pozzallo or 3 hours to Catania having the added benefit of taking the car with you. At present Sicily is becoming a very popular destination for Maltese to invest in a holiday home as a second property to their main residence, having easy access to the port of Pozzallo (Sicilly) taking just 1 ½ hours from Valletta (Malta) with beautiful locations just a short drive away such as Ragusa, Noto, Portopalo, Siracusa to list but a few. 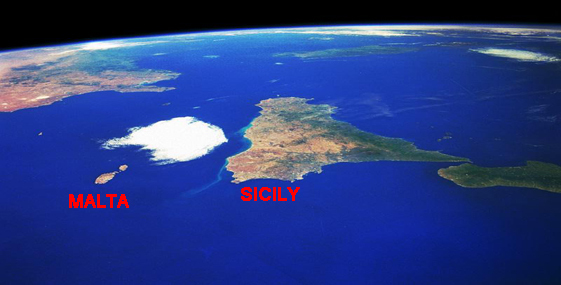 For interest in Sicily property, please enter your contact information below and submit.